Follow four simple steps to make a delicious fruit smoothie. YUM! 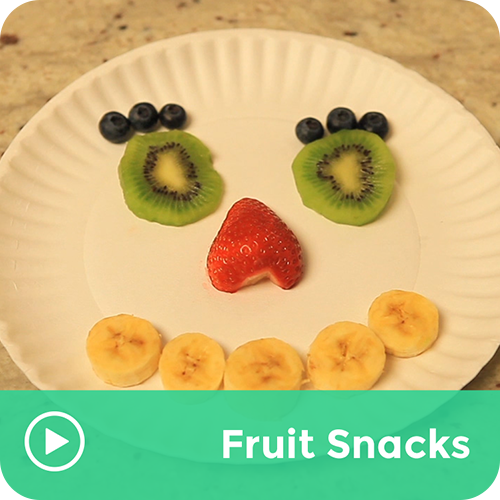 And have some fun with the leftover fruit when you're done.